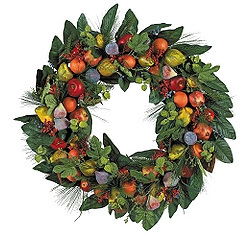 I just received notice that Ballard Designs is having a holiday greenery sale. Most greenery items are 25% off. Ballard Designs has some beautiful furniture and accessories. I’ve been very pleased with the items I have ordered for interior design clients. If you would like to freshen or redesign your Los Angeles or Pasadena home for the holidays, please call us at (626)441-8975. We offer many levels of service from a simple consultation to color consultations, accessory shopping, redesign and interior design. Our services are a la carte. Just let us know what you need. We provide home staging, redesign and interior design services throughout Los Angeles, Pasadena, Arcadia, San Marino, Los Feliz, Silverlake, Sherman Oaks and Encino.